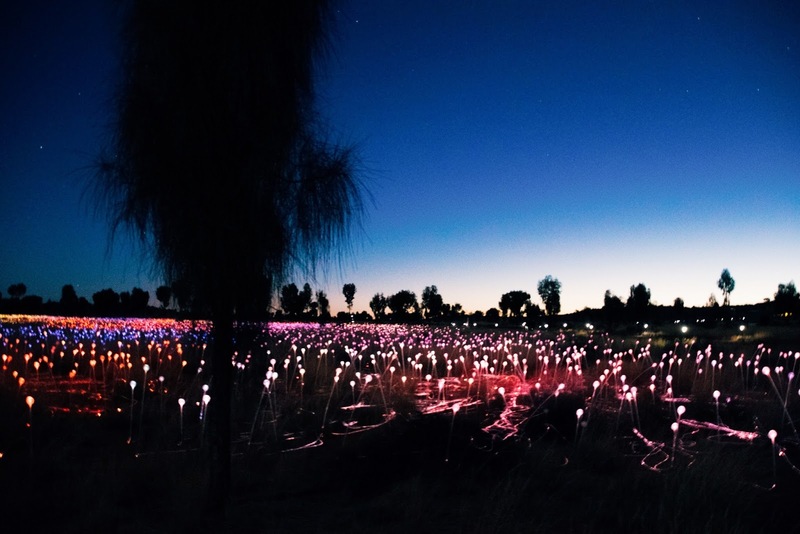 Spread over a field the size of seven football fields, more than 50,000 tiny bulbs shimmer to light as Uluru falls into darkness. It was a truly remarkable and magical experience. 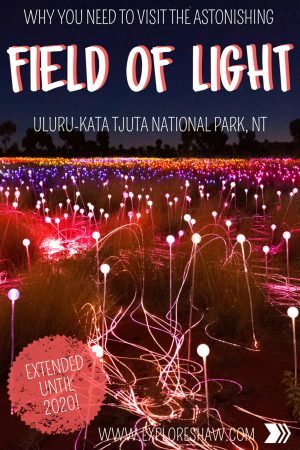 Standing on top of the tall sand dune and over looking Uluru, the field in front of us slowly transformed from a field of grass and trees, to a blanket of tiny lights, changing colours and getting brighter as the darkness fell over the National Park. 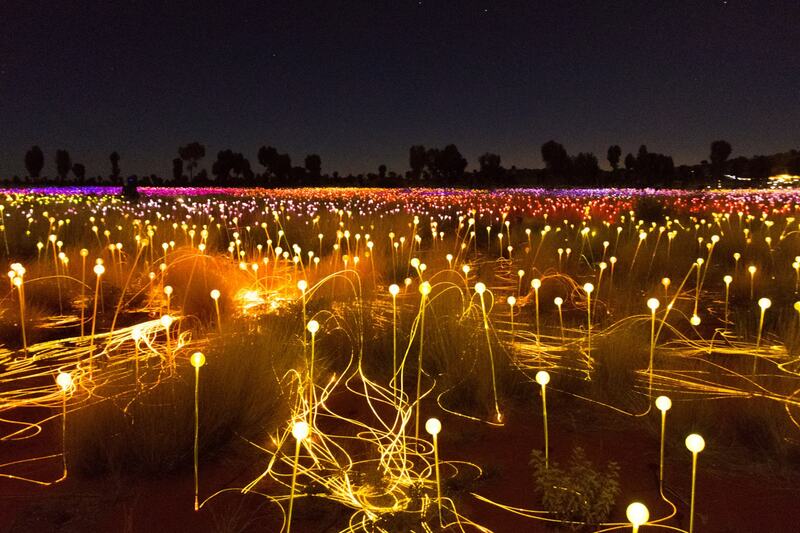 One of our main reasons for so hastily booking a last minute trip to Uluru was to make it to the Field of Light. 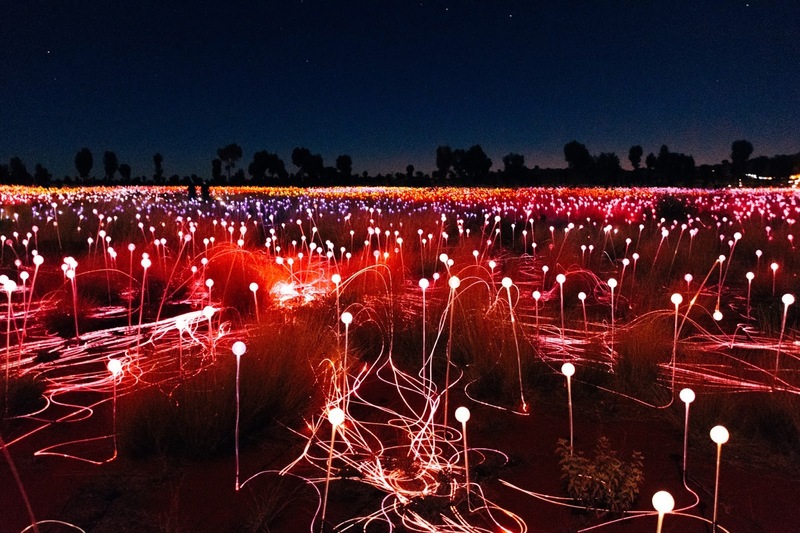 Of course, we also wanted to escape the winter and we were so sick of Melbourne’s weather – but our decision to head to Central Australia for the first time was largely centered around the fact that the Field of Light would be leaving soon, and we didn’t want to miss it! To make sure we didn’t miss out, we had booked our tickets about a week before we left, choosing the Star Pass experience for the night. We were picked up from our hotel promptly half an hour before the sun set for the evening. It’s a good idea to check with your hotel reception what time you are being picked up and be there early – since our bus arrived five minutes early and probably would have left without us if we hadn’t ran to it! After a short drive into the National Park we arrived at the dune and were greeted with a glass of sparkling wine on arrival. We hustled our way into the perfect spot to watch the sunset and the sparkling field to come to light. The dune top is quite long, offering beautiful views to everyone visiting with little need to stand behind anyone else. Of course as there always is, there was about half the group crammed into the exact centre of the dune, with people standing more than seven people back from the front row. It always amuses me how some people just follow everyone else without looking around – when if you move out to the sides of the dune you can easily secure yourself a spot with no one blocking your view! 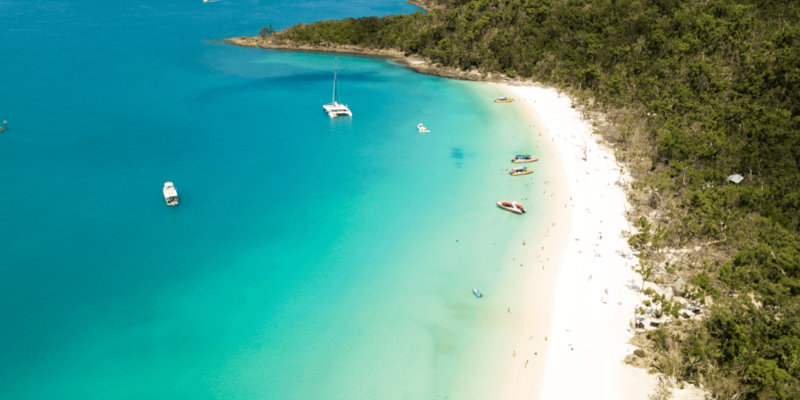 Drinks are flowing on the dune top, with Australian wine, beer and orange juice available from the dune top bar. 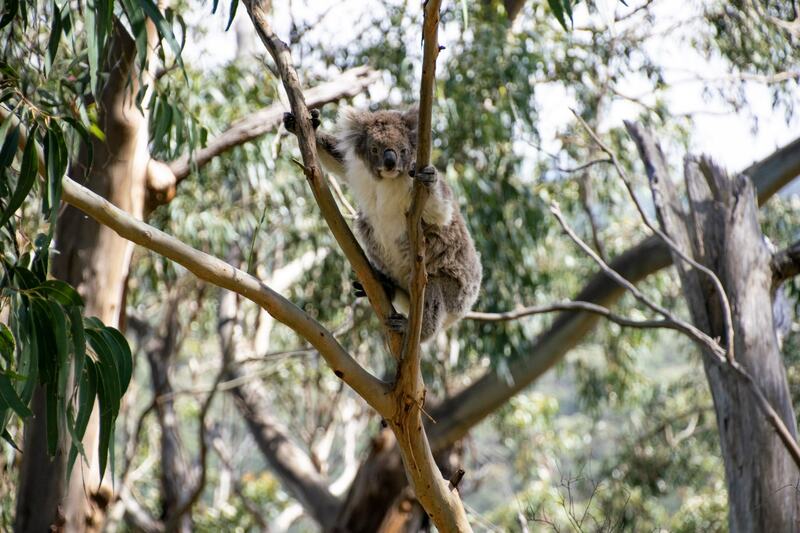 There are also canapes to try, including kangaroo and bush tomato crostini, balsamic roasted onion and Australian feta filo cup, paperbark smoked crocodile frittata and poached prawn, native finger lime. Grab one when you have the chance, because we found that the poor waiters were absolutely swarmed by people whenever they picked up a new try and were never able to get very far away from the bar before their plates were empty! The installation is actually solar powered, with with 36 solar panels helping the Field of Light come to life each night. As the sun began to set different parts of the field began to light up one after the other, changing colours and becoming brighter as the darkness began to really set in. It’s a small walk from the dune top to the field, and then you have about 45 minutes to explore the field at your leisure and just be completely immersed in the glittering field. 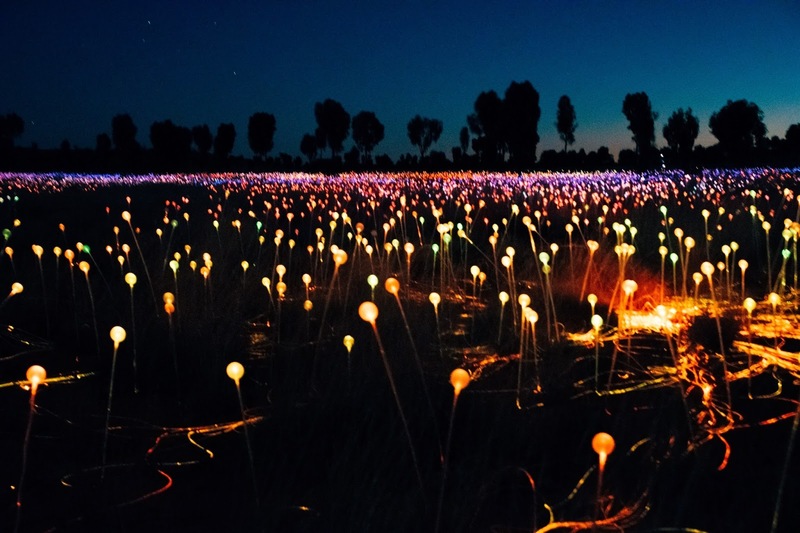 It’s almost difficult to explain how a field of tiny lights could have such a humbling effect on you, but it is completely unique and truly magical. 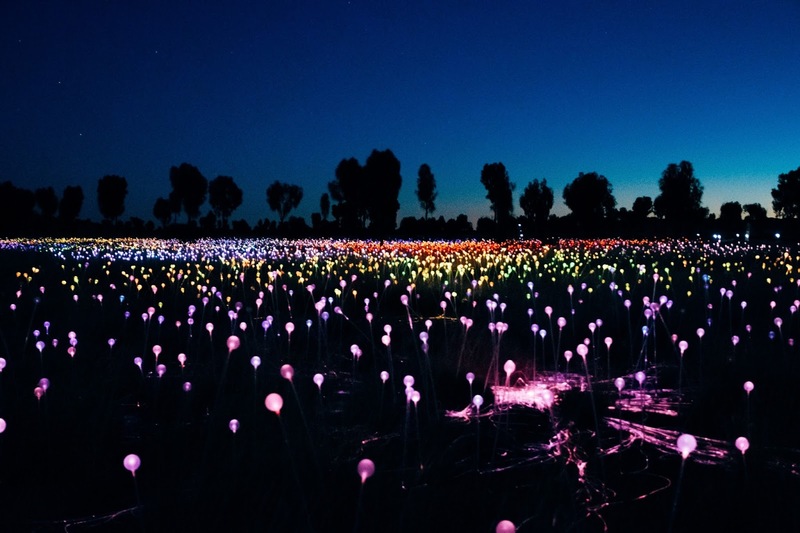 The Field of Light is actually the creation of Bruce Munro, a successful artist who is known for his immersive, site-specific installations that use light to evoke emotional responses – often in an outdoor context and on a monumental scale. 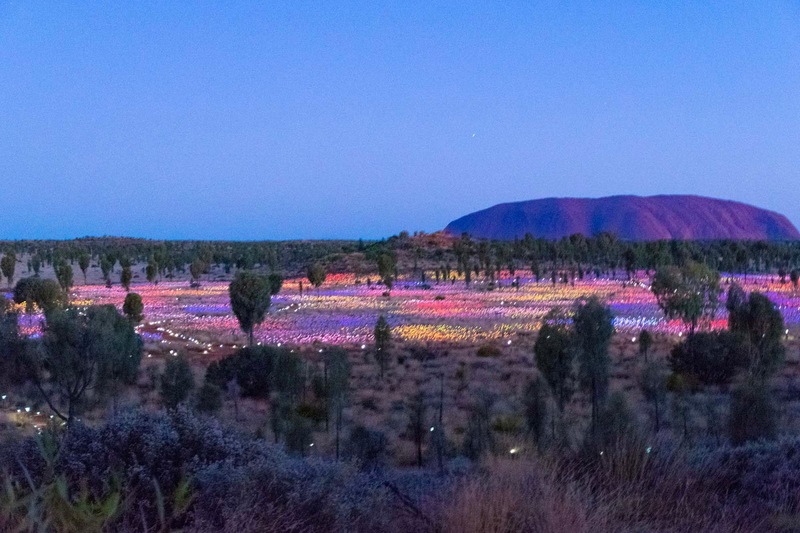 After living in Australia for 8 years, he visited Uluru in 1992, which is when he originally came up with the idea for the piece. 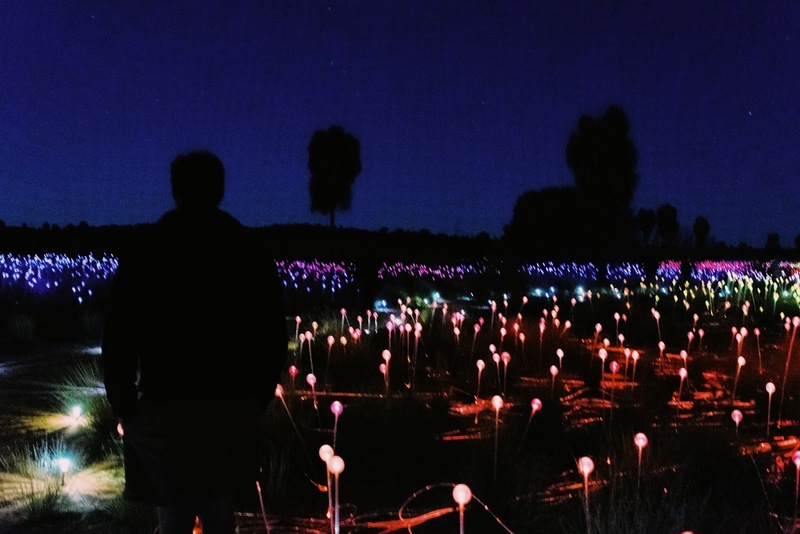 After completely selling out in it’s original first season in 2016, the Field of Light was extended for a second season, and then extended again until December 2020. 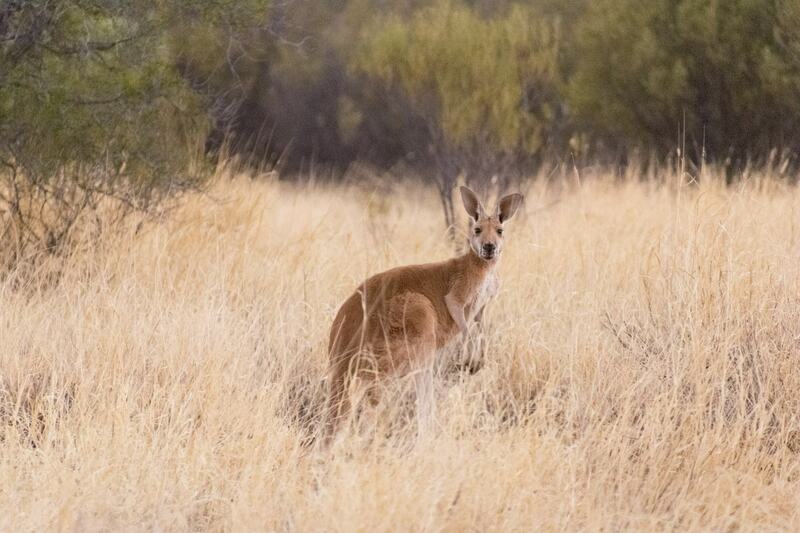 If you’re currently thinking about a visit to Central Australia any time in your life, we would highly recommend trying to visit before the installation leaves and experiencing it’s beauty for yourself. 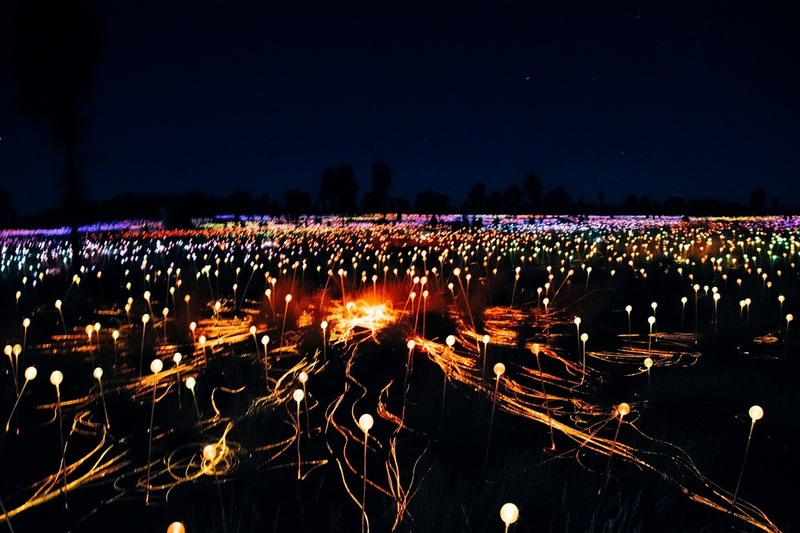 Find the cheapest flights to visit Uluru before Field of Light leaves! There are a few different ways to experience the Field of Light, depending on your budget. All tours include hotel pick up and drop off, as you can not access the field yourself. The Field of Light Pass includes only entrance to the exhibition and a self-guided walk through the Field of Light after dark. There are three different departures for this tour – departure one leaves 30 minutes after the sun sets, departure two leaves 1 hour and 15 minutes after sunset, departure three departs 2 hours after sunset – and the tour goes for approximately 1 hour and 15 minutes (including transfer time). 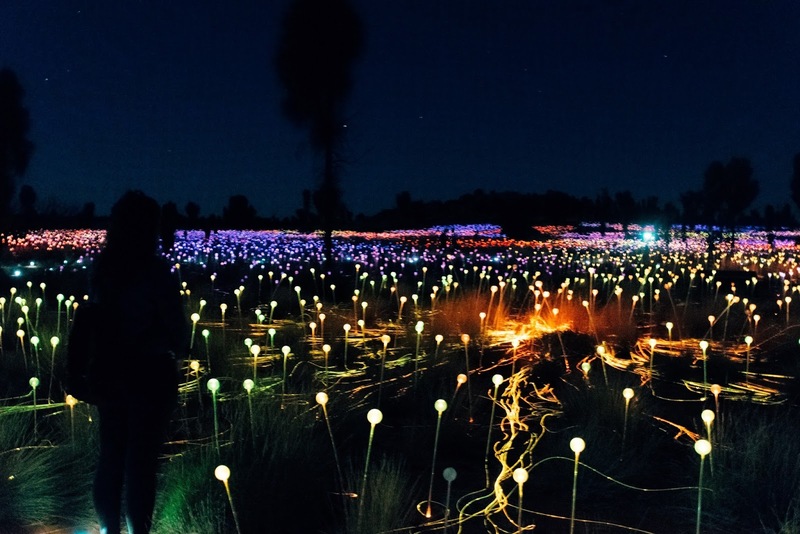 Tickets for the Field of Light Pass are $39AUD for an adult. 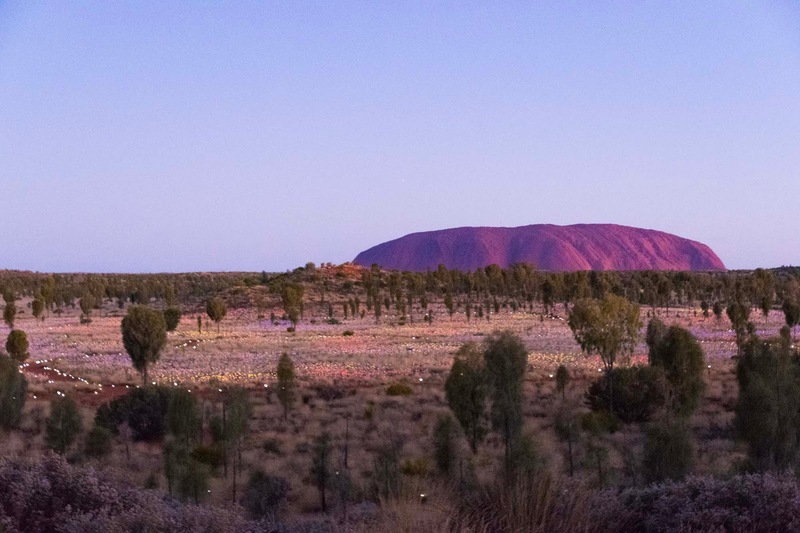 Departing 30 minutes before the sunset, the Star Pass takes you to an exclusive dune top overlooking Uluru and the Field of Light itself. As the sun sets over the dune, the field below glimmers to life with thousands of tiny lights, and on the dune you have the best view in the house. 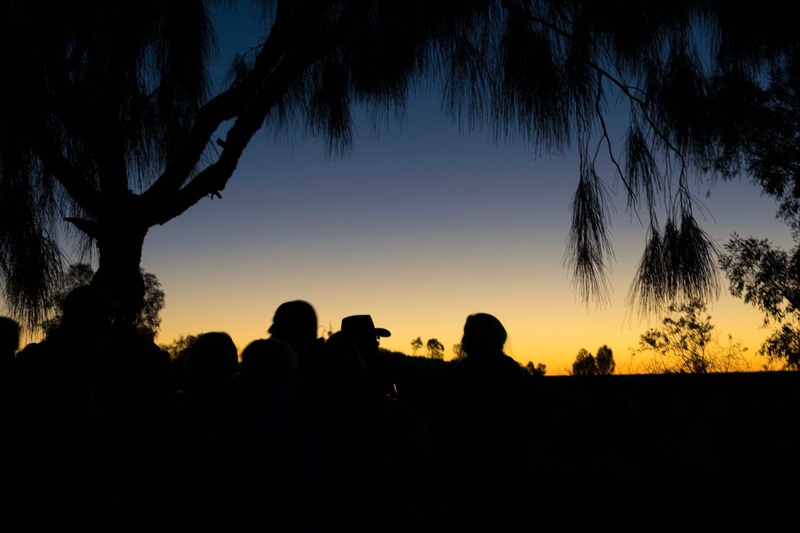 The Star Pass goes for 2 hours and 30 minutes and includes outback style canapes, Australian sparkling win, beer and non-alcoholic beverages, a 45 minute self-guided walk through the field and panoramic views of the Field of Light from the dune top area. Tickets for the Star Pass are $85AUD for an adult. 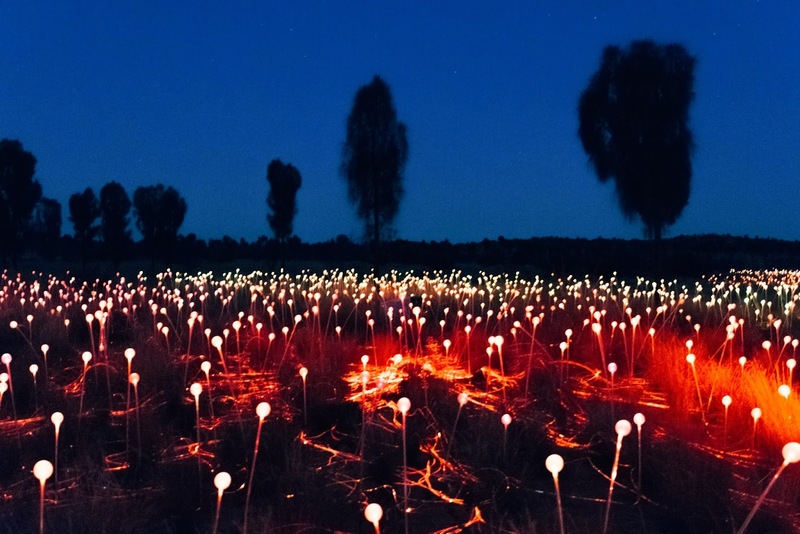 For a completely different experience, check out the Field of Light in the opposite way, as the earth slowly comes to life. 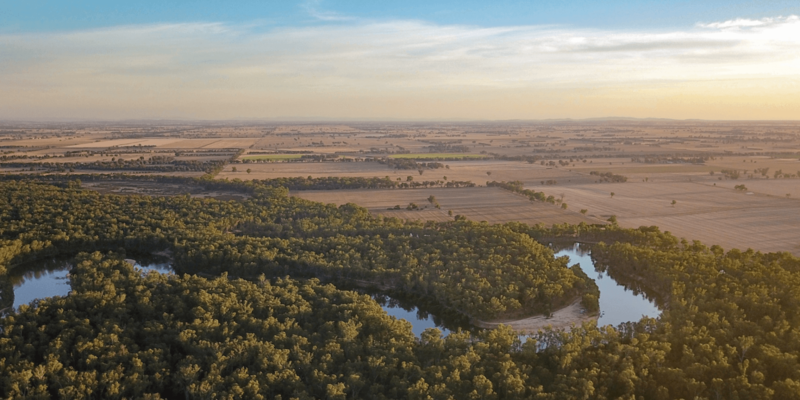 Departing 1 hour and 45 minutes before the sun rises, the sunrise tour goes for 2 hours and includes a self-guided walk through the illuminated field, and a morning tea, coffee or hot chocolate as the outback comes to life. 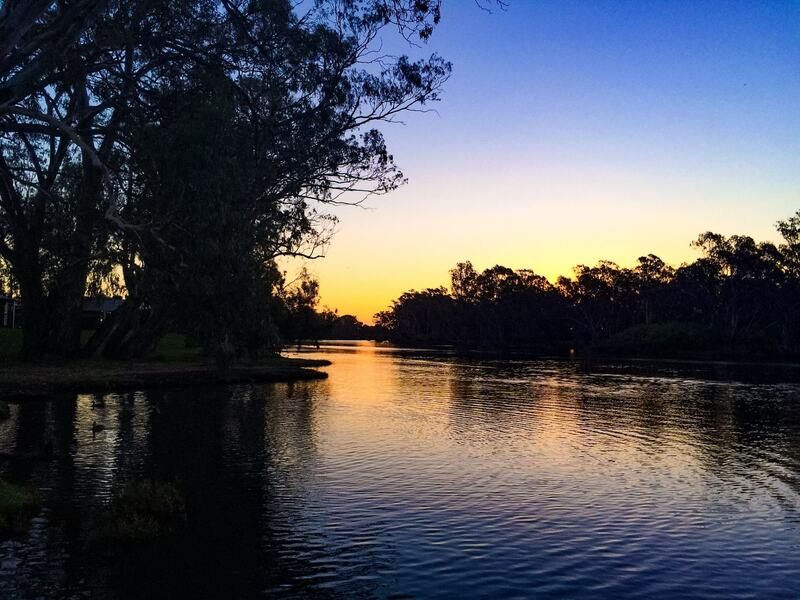 Tickets for the sunrise are $69AUD for an adult. 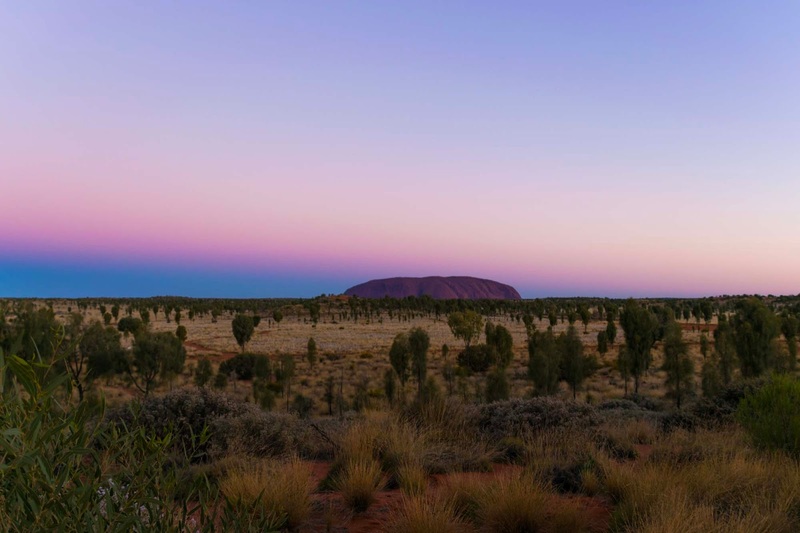 If you’re stretched for time, take advantage of this experience by combining two of the most popular Uluru evenings in one. Departing about 2 hours before the sun sets, take a peaceful ride through the red sand dunes, high a top your own friendly outback camel. Your ride takes you all the way to the Star Pass dune top, arriving as the sun sets, where you will then join the second part of your evening where the Star Pass experience begins. With a duration of 3 hours and 15 minutes, this experience includes entry to the Camel Farm, a 45 minute camel ride, followed by the Field of Light Star Pass experience, see above. Tickets for the Star Pass by Camel are $189AUD for an adult. 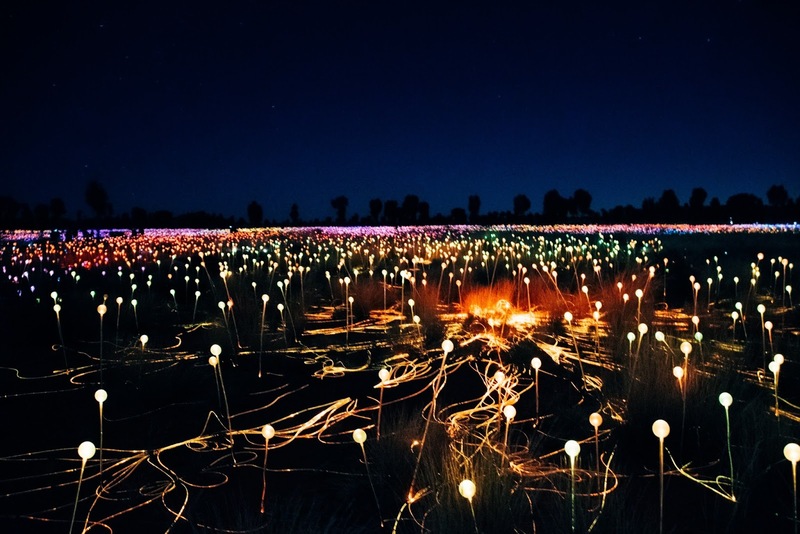 The list of combination experiences is extensive, including A Night at Field of Light which combines the Field of Light with the Sounds of Silence Dinner, and you can even add to this further with a camel or helicopter experience. 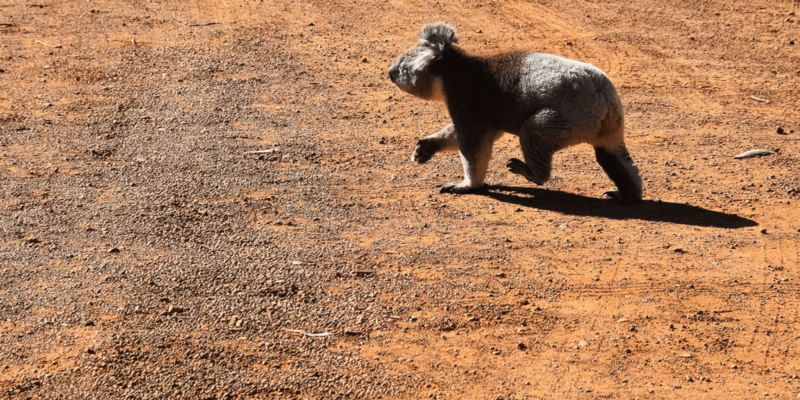 It’s a very good idea to book your tour in prior to your arrival at Ayers Rock, because spaces are limited and the tours do sell out most nights. The exhibition is not accessible to the public, and you must be booked on a tour to visit and explore the field. Have you seen the Field of Lights yet? Share your experience with us! Oh my gosh, this is amazing! What a beautiful thing to get to see in person! That sunset was pretty amazing, too. Love the contrast of man-made beauty with natural beauty there. These photos are incredible! I've never heard of this before. Beautiful!